Always nice to have new music from The Cat Empire. And now, with the release of their new album ‘Rising With The Sun’ just a couple of weeks away, the band has revealed the official video for the lead single from it, ‘Bulls’. 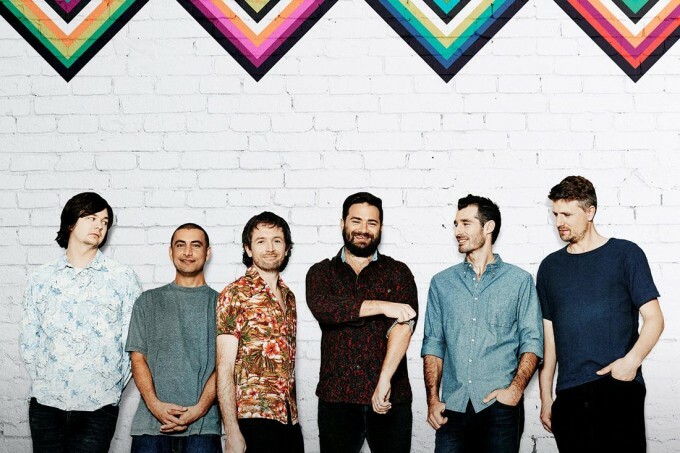 The song is classic Cat Empire, infectious, bright, organic and with a colourful clip that makes you want to jump off the couch, join in and dance. It was filmed on lead singer Felix’s farm in country Victoria. Previous Post: « JEREMIH’S SYDNEY SHOWS SHIFTS… AGAIN!